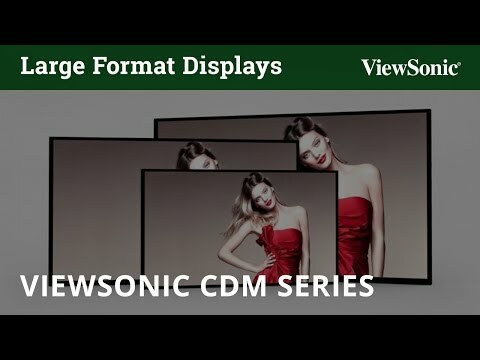 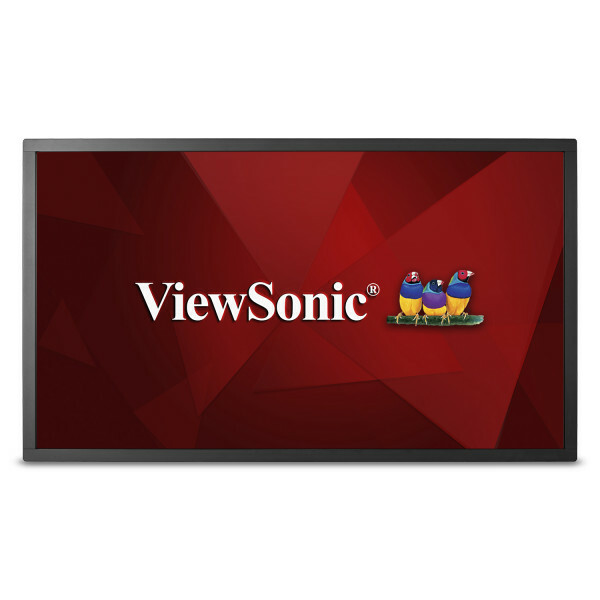 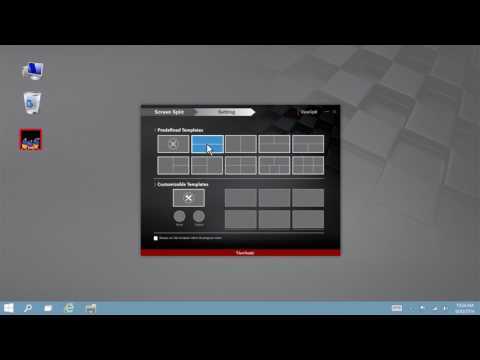 Content deployment, interactivity, and messaging couldn’t be easier than with the ViewSonic® CDM5500T. 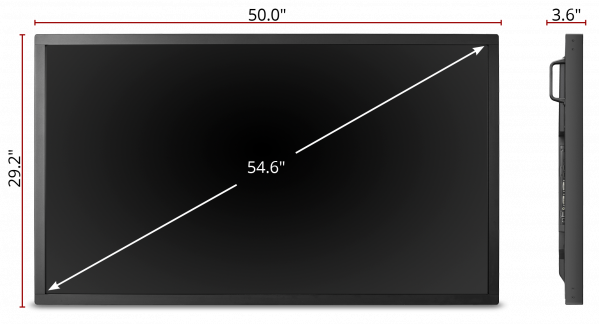 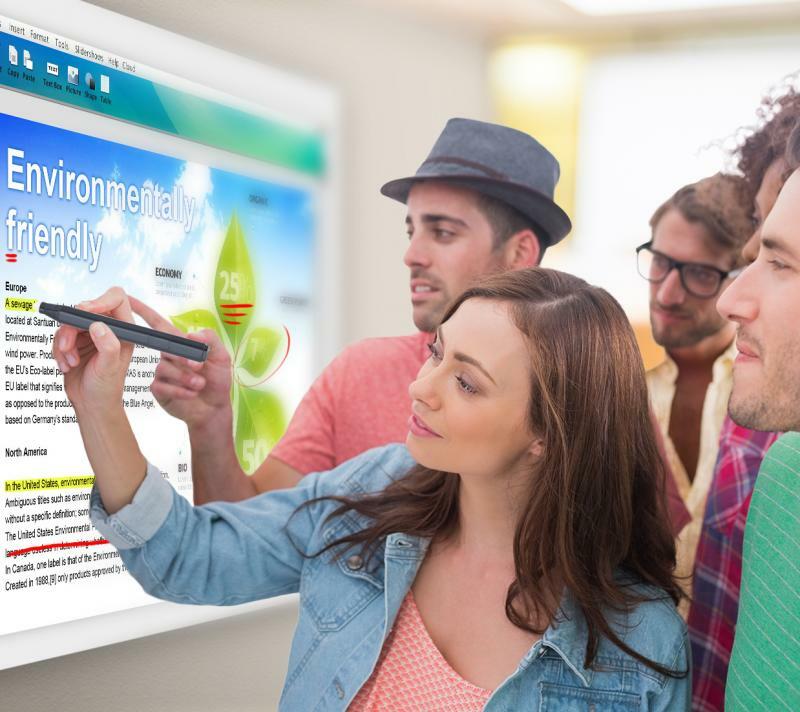 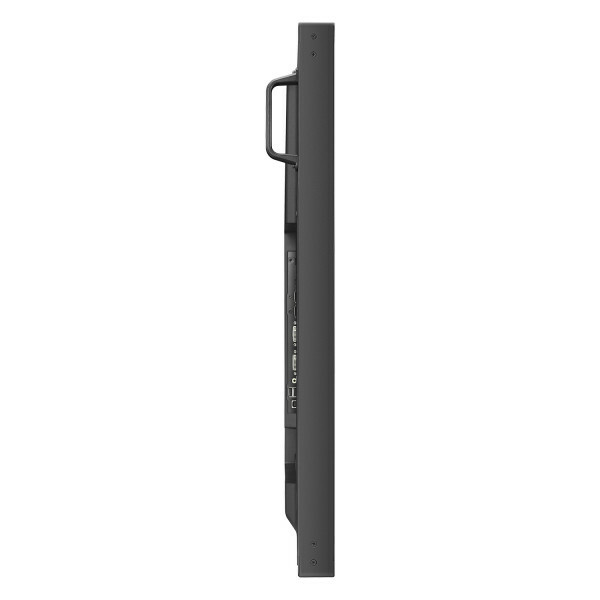 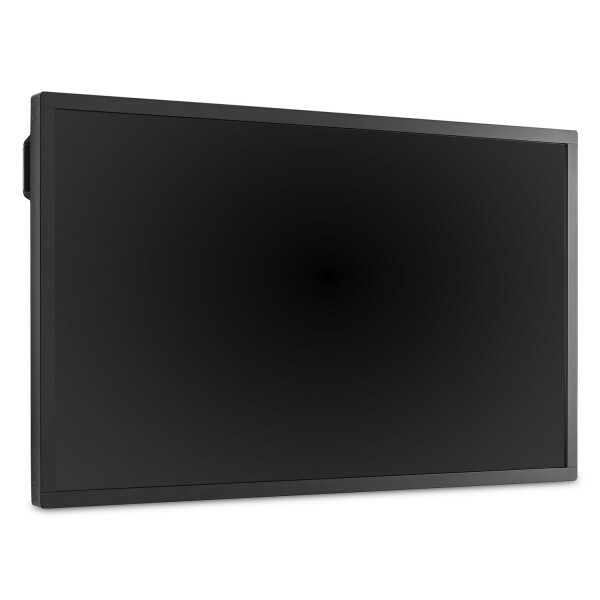 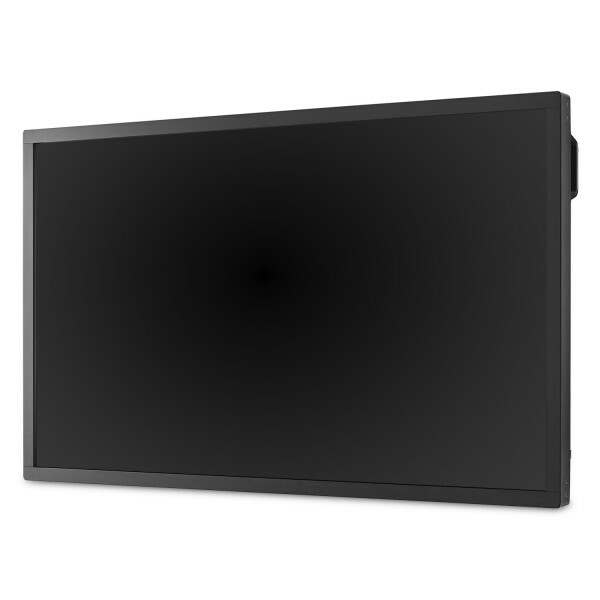 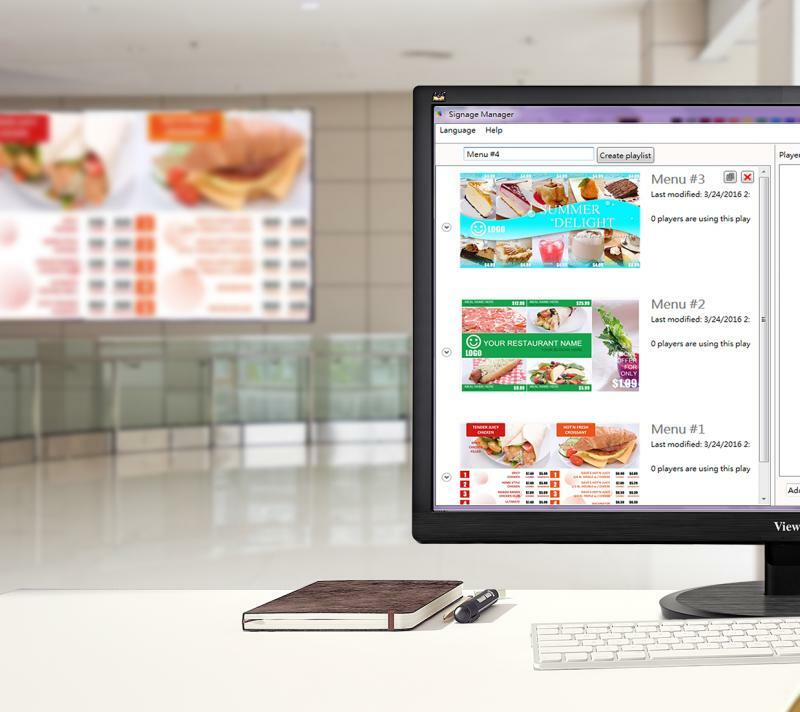 Featuring a 10-point touchscreen and internal media player, this commercial display gives you everything you need for easy interactive digital signage – right out of the box. 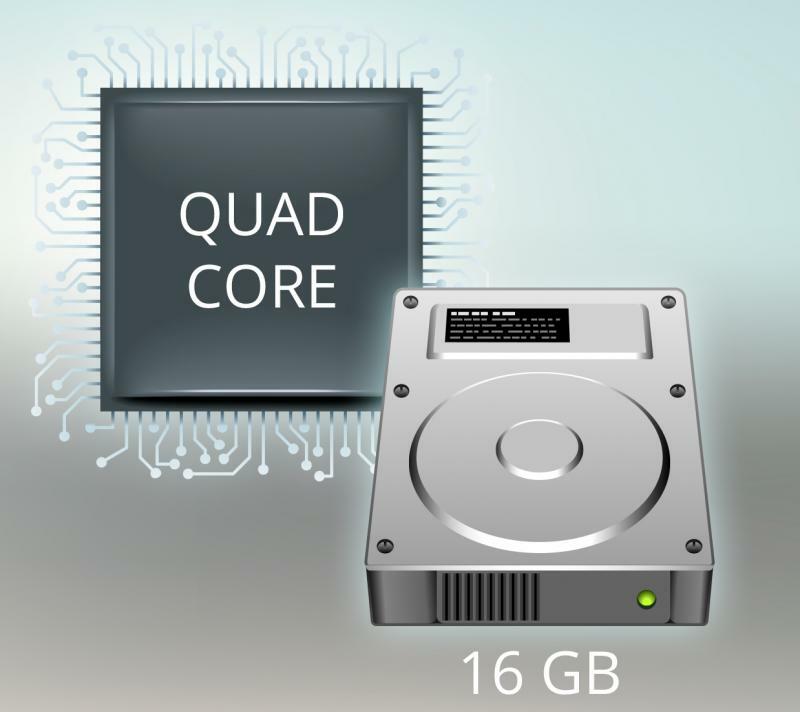 Loaded with a powerful, high-performance processor and 16GB of storage (upgradeable to 32GB), the built-in media player ensures hours upon hours of smooth, high-definition multimedia content delivery. 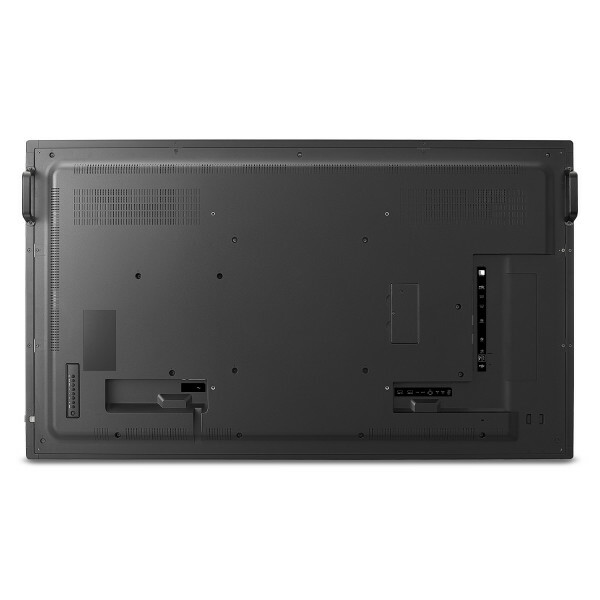 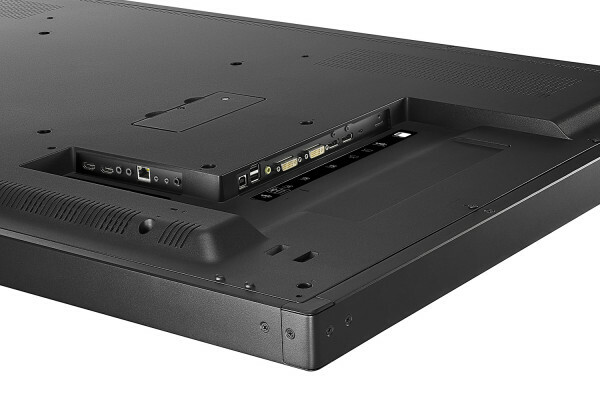 The CDM5500T also features built-in LAN / WiFi for easy connection to the internet for content delivery. 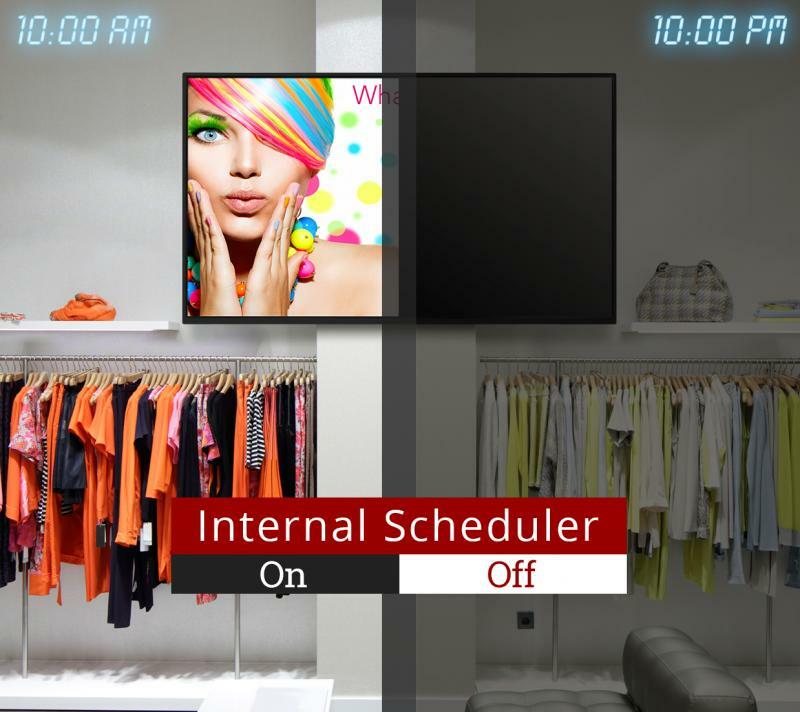 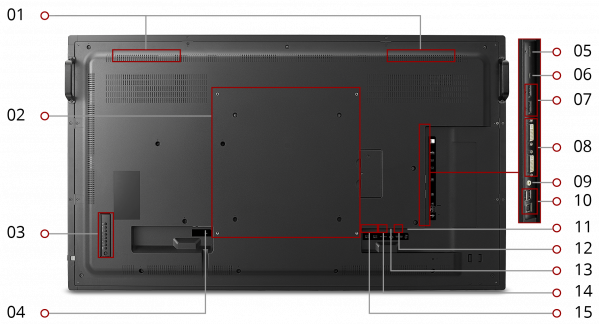 Additional commercial features include an internal scheduler, tiling for video wall applications, and commercial construction for reliable messaging 24 hours a day, 7 days a week.